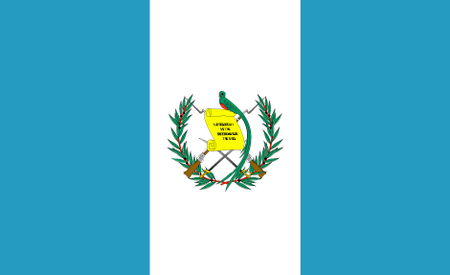 Guatemala is a land that has seen its share of misery from the Spanish invasion in the 1500s through independence from Spain in 1861 to a series of governments that have ranged from dictatorships to democracies. The country was also caught up in the Cold War struggle for power in Latin America. Unsurprisingly, golf has been fairly slow to take root here; in addition to the political climate, there are the occasional hurricanes the occasionally volcanic mountains. 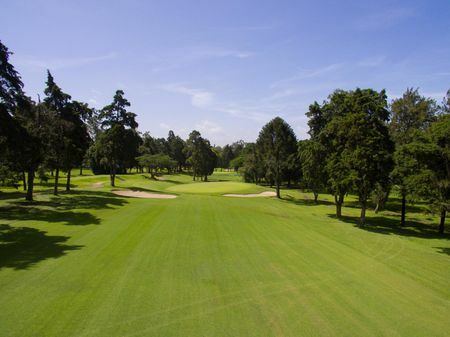 The Mayan Golf Club in Guatemala City, however, was in fact home to the first course known to have been constructed in Central America, which dates to 1916. 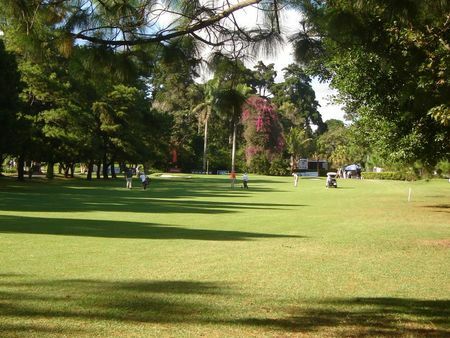 The Guatemala Golf Association that was founded in 1964 has overseen a very gradual increase in interest in the game. 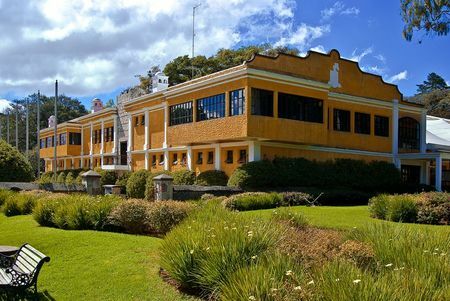 Some degree of stability has emerged in Guatemala in recent years, however, and if the striking Fuego Maya built by Pete and Perry Dye for La Reunión Antigua is any indication, the future for the game here may be bright. In addition to the Dyes', there are now a number of fine courses around the country. 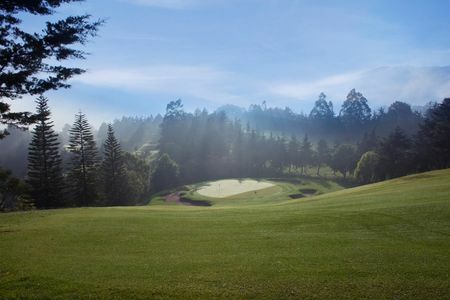 These include Larry Packard's layout for Hacienda Nueva Country Club as well as less well-known designers' creations for Altavista Golf and Tennis Club, Guatemala Country Club, Club Campestre San Isidro and the aforementioned Mayan Golf Club, which, in addition to being a historic course, also offers spectacular views of the surrounding lake and volcanoes. 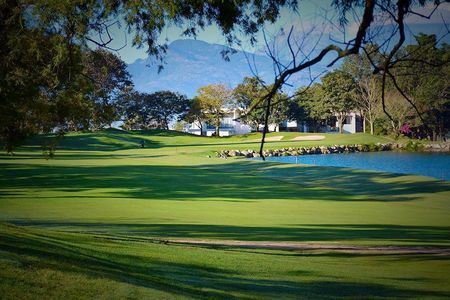 With its ancient civilizations and incredible natural beauty, there are plenty of reasons to visit Guatemala; just remember to bring your clubs.